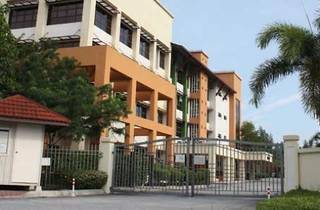 Australian International School Malaysia (AISM) will be holding an open day for junior, middle and senior school enrolments for students between ages three to 18. 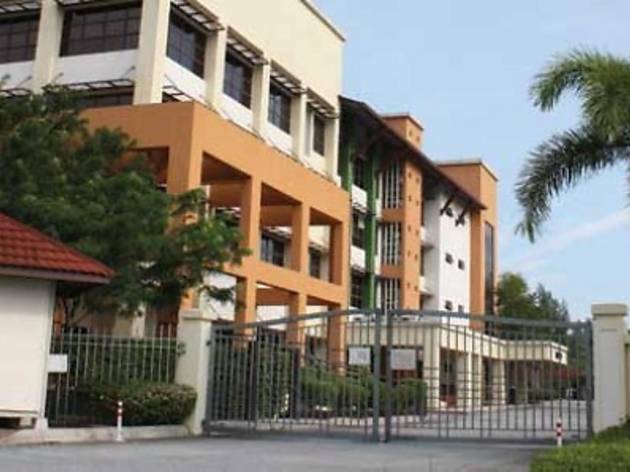 Parents can bring their child to experience the look and feel of an AISM classroom and the school will also be sharing details about the curriculum and new developments and facilities. Limited to the first 30 places only. Call to confirm attendance.